ZI-CHEM in Philippines has recently launched the ZI-CHEM 9611 Ethylene Absorber product for fruits, flowers and vegetables industry. ZI-CHEM 9611 Ethylene Absorber is an innovative product that is critical to delaying ripening of fresh produce during shipping and storage. This product consists of a proprietary blend of dry powder formulation contained in a sachet of patented Tyvek® porous paper fabric. It removes gasses such as ethylene and other pollutants that are emitted by the fruit during storage and transportation. 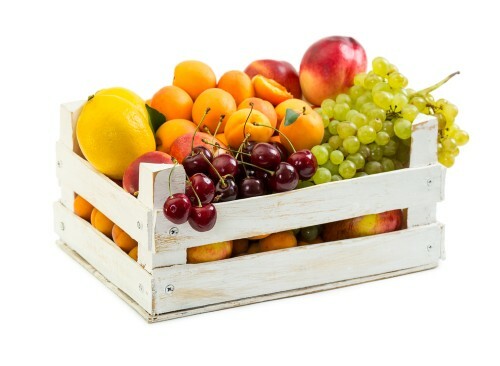 Correct application of this product extends the storage life of the fruit, reducing financial loss due to ripening sooner than when it can reach the customer. This cost of this product is much lower than the cost of lost fruit from ealry ripening.